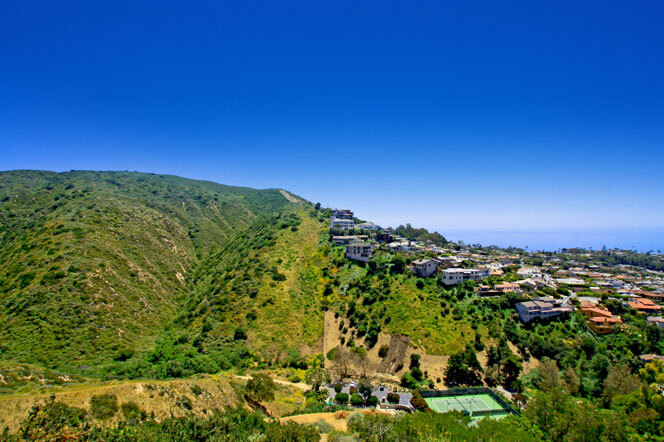 Rancho Laguna community is located at the top of Bluebird Canyon in Laguna Beach and offer Craftsman and Traditional style homes with great ocean views. Home prices tend to be more affordable in the Rancho Laguna area. So If you are looking for a modest Laguna Beach home with ocean views then Rancho Laguna may be for you. If you have been thinking about buying an ocean view home in Laguna Beach then Rancho Laguna is worth a visit. The homes feature ocean and canyon views. For more information about Rancho Laguna homes for sale please contact us today at 949-355-1622. We specialize in the Rancho Laguna area and Laguna Beach Real Estate.